For the sixth year in a row, Armstrong Ceiling Solutions has recycled the mineral tiles from the Farnborough International Airshow. Armstrong successfully recycled over 10,000m2 of mineral tiles from this year’s event as part of the company’s ongoing mission to divert as many ceiling tiles from landfill as possible. Since its launch 19 years ago, the company has prevented over 15 million square metres globally of used ceiling tiles from going into landfill. At Farnborough International Airshow, the ceilings are recycled from more than 200 temporary corporate hospitality and business chalets and exhibition halls. Armstrong has so far recycled over 60,000m² of mineral fibre ceiling tiles from the Farnborough show. 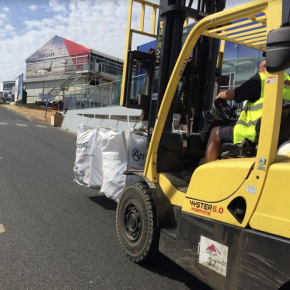 As a testament to the growing importance and emphasis sustainability has on the industry, this year saw a marked increase on the number of airshow contractors actively returning the ceiling tiles for recycling themselves. The service saves contractors (whom Armstrong does not charge for the service) costs in landfill and skip hire tax. It also saves tonnes of virgin raw material, kWh of energy, CO2 equivalent greenhouse gasses, and litres of potable water. 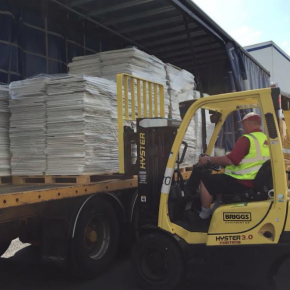 Once returned to Armstrong’s production facility in Gateshead, the tiles were recycled back into the mix with the help of the Southampton branch of specialist distributor SIG Interiors. The recycling service is offered to all projects during the demolition, construction and renovation stages and includes all mineral tiles and no minimum quantities. 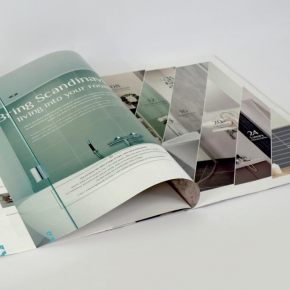 Fibo UK has announced the launch of a new 36-page brochure for its growing range of high-performance wall panels. This year’s Grand Designs Live will offer visitors the chance to watch a live build take place, as they create a home using the U-Build concept. 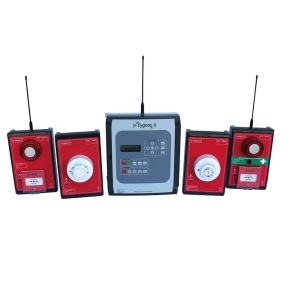 Bull Products is preparing to showcase its range of innovative fire protection products at this year’s FIREX International, 18-20 June at ExCel London. 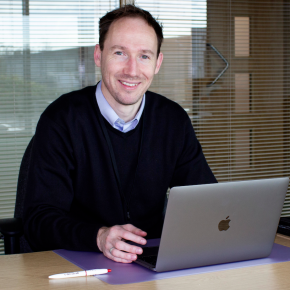 Life-safety systems manufacturer, C-TEC, has announced the appointment of Chris Bradley as its new Southern Distribution Account Manager.